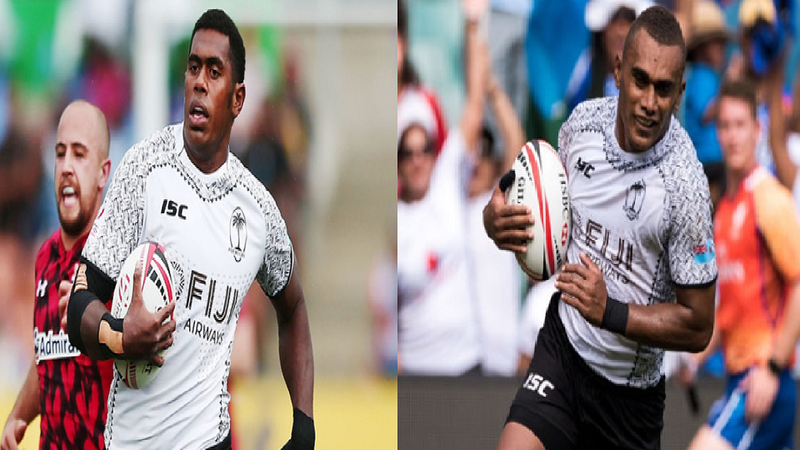 Scotland’s Pro 14 rugby club-Edinburgh have signed Fiji Airways 7s captain Kalione Nasoko and former Fiji 7s winger and France-based Eroni Sau. The duo has signed a two-year contract from the start of next season. The two Fijians will join former Fiji 7s rep Bill Mata. He says he is very strong and a powerful runner at outside centre. 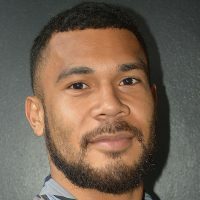 Cockerill described Nasoko a tremendous exciting player with the 28-year old a winger with experience at outside centre. He says Nasoko brings something different to their back-three and will give them a bit more of an x-factor. Sau, nicknamed “Sledgehammer”, enjoyed an impressive Test debut for Fiji in November, scoring a hat-trick in a 68-7 victory over Uruguay. The 29-year old is currently with French Top 14 club Perpignan. Edinburgh head coach Richard Cockerill says anyone who watched 7s will know Sau.